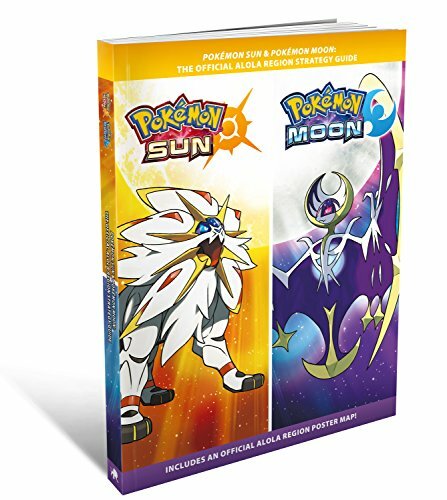 The official strategy guide from Pokemon for the Pokemon Sun & Pokemon Moon video games! Be prepared for each part of your journey with the step-by-step walk-through and extensive hints in Pokemon Sun & Pokemon Moon: The Official Strategy Guide! From your first steps as a Trainer and throughout your adventure, this guide has the info and tips to help you play like the very best. Here s what you ll find inside: Detailed walk-through of the brand-new Pokemon games!